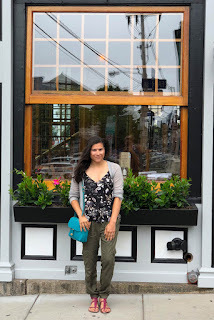 It's been a SUPER hot week hence the blog silence, so instead of my usual throwback outfit I figured I would show how I wore some items over the past few years! It's been a while since I did a post like this so why not do an updated one? Maybe I'll do another in Fall or Winter. Click on the photos to view that post. When I first bought this top I didn't think I would wear it often because of the deep v on both sides. I'm not the biggest fan of showing off my chest but I thought it was pretty. Now it'so ne of my favorite things to wear in the warmer months. And I can even wear it in Fall with jackets. 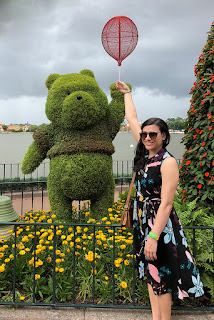 I bought this dress on a whim and it is one of my most worn pieces this Summer even though it's only been on the blog once. I throw it on whenever I have to run out and don't want to think about what I'm wearing. 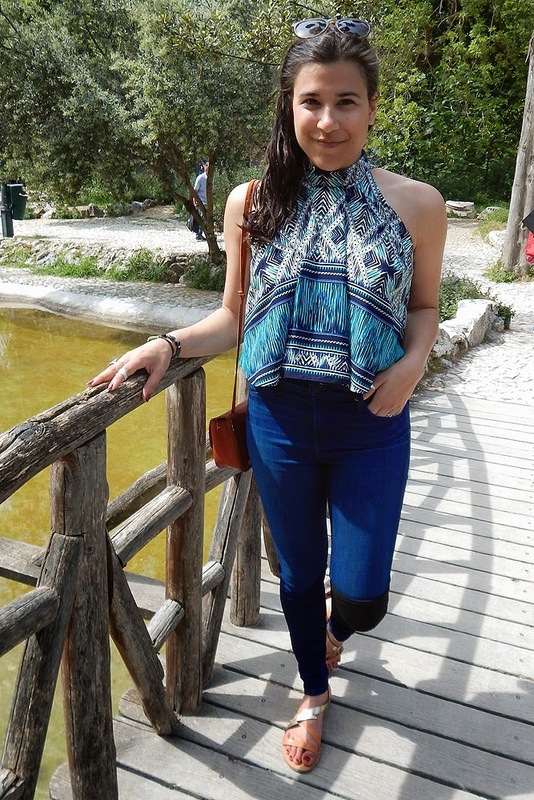 Another piece I didn't think I would wear more than once but wanted to buy something crazy on my trip to Greece. 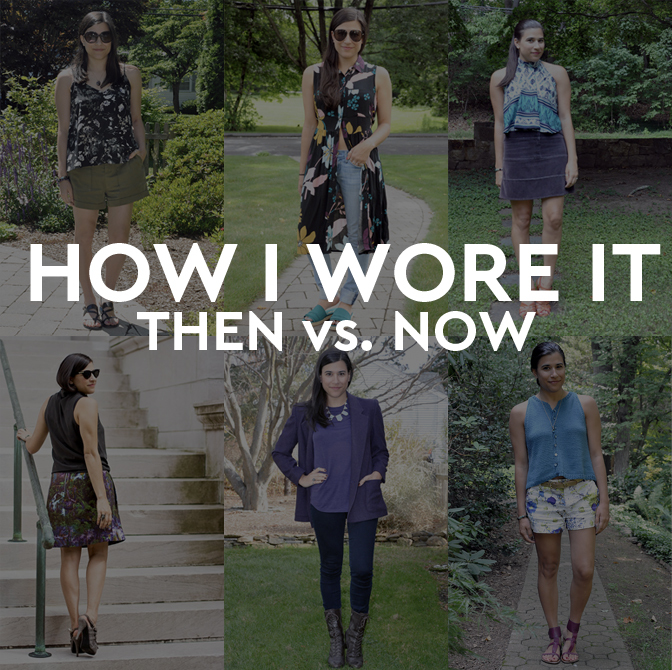 I've worn it six times (on the blog, probably more than that) and it's always been different! Just goes to show you, sometimes vacation impulse buys are worth it. Who doesn't love a crazy jungle printed skirt? I'm surprised I've worn this in so many different ways. Whenever I want to wear it I'm always stumped. But apparently I can wear it with anything I want! Good thing I have a lot of purples and blues in my closet. One of my awesome Outnet Clearance sale steals. It's the softest shirt I own and in my favorite color! I don't know why I haven't worn it more often than this. My Grandmother made this a LONG time ago for my mom and she used to wear it all the time. She passed it down to me in 2012 and I've given her a run for her money on times worn. It's a great way to keep my Grandma with me even though she passed away when I was 13. 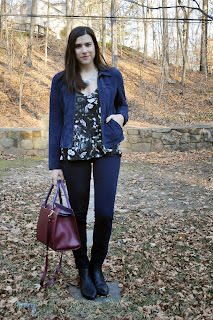 I really like the floral top in the first set of photos (and you've gotten a lot of great wear out of it). Thanks for sharing, and I hope you get some cooler weather soon! 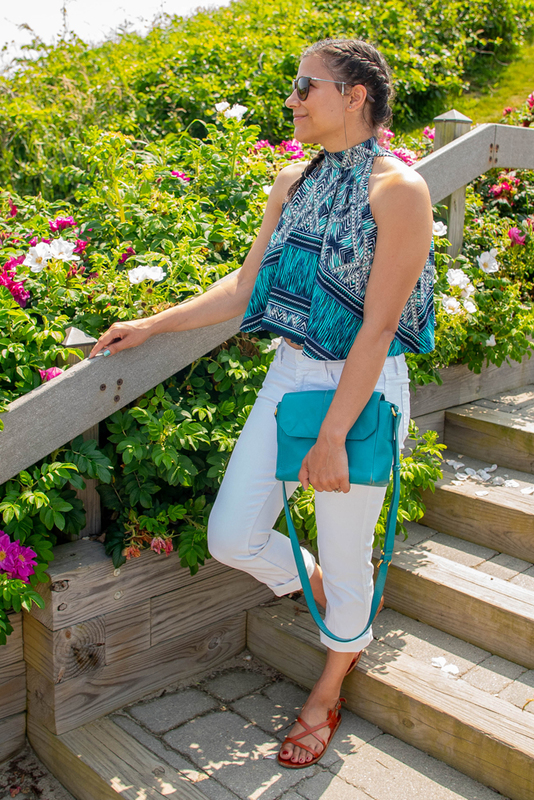 I love seeing all the different ways you styled theses pieces! It's so fun to see all the different ways you've styled a piece, and good to know you are making good on getting that cost per wear down! This is I why I love fashion. So much one can do with a simple something. I'm loving all the versatility of these looks. Wonderful!